On the last lap of our honeymoon, we spent 4 days 3 nights in Amsterdam. 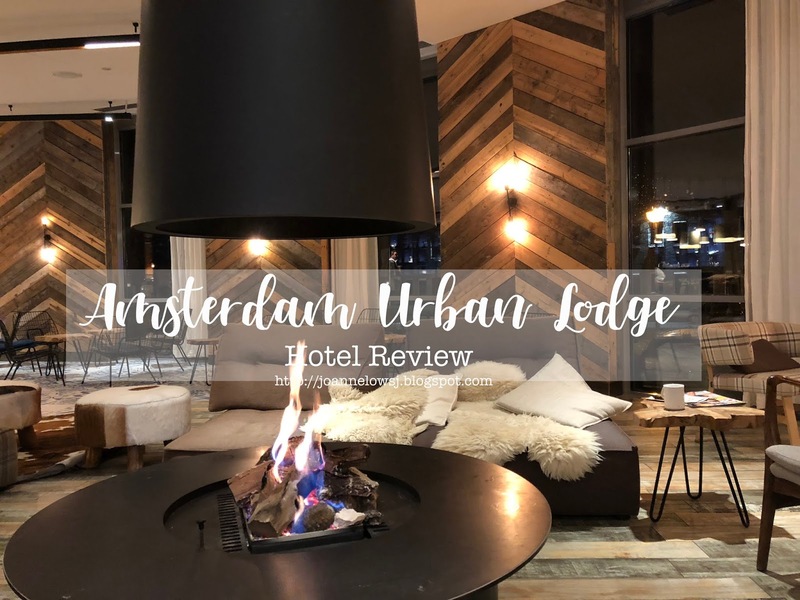 We stayed at Urban Lodge Hotel throughout out stay and thought it was pretty good! The exterior of the hotel looks old but the room isn’t. The room is modern, clean and cosy. The bed was comfortable too! Toilet was well equipped with toiletries. Plus, the hotel even provide free coffee, tea and snacks for guest. We read that the room will be stuffy and warm during summer. However we went there during winter and have no issue with staying in a room without air conditioner. Location was great! The hotel is located 10 minute walk away from Sloterdijk train station.